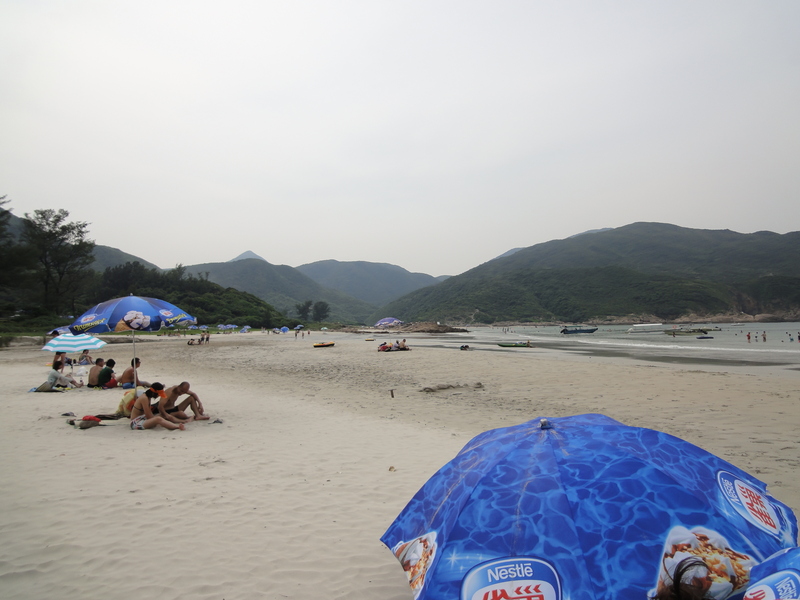 Considered one of the best beaches in Hong Kong, and the world, is Sai Wan (and three other remote beaches that are all connected). 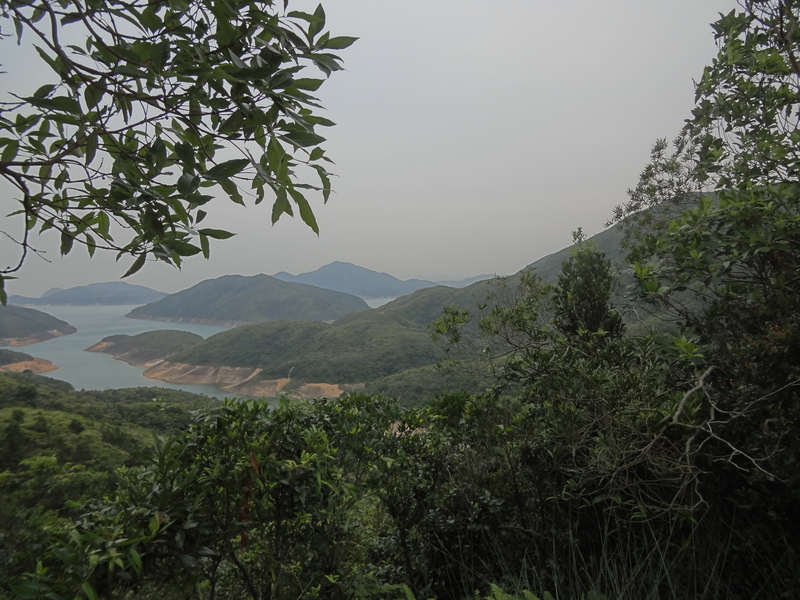 There are only two ways to get to this remote area; by speedboat or a long hike. 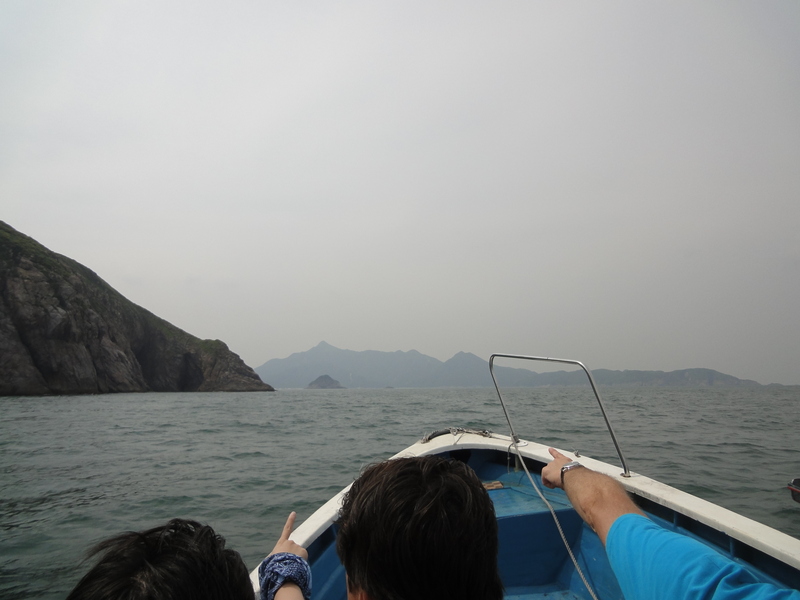 The terrain is much like Hawaii and the water and beach is clear and pristine. Truly worth the long hike and/or speedboat ride. This entry was posted in Weekend Excursions by stephen_saravara@uml.edu. Bookmark the permalink. Hello there, my name is Mary nice information you have. Just the information I was trying for.